Whitey Ford is a professional baseball player who was born on October 21, 1928. Whitey Ford's recent filmography includes the movies Toots (2008) and Joe Dimaggio: The Final Chapter (2000). There are about 8 movies featuring Whitey Ford as of 2018. Some of the most recent Whitey Ford movies include Toots, Joe Dimaggio: The Final Chapter, and Once There Was a Ballpark. 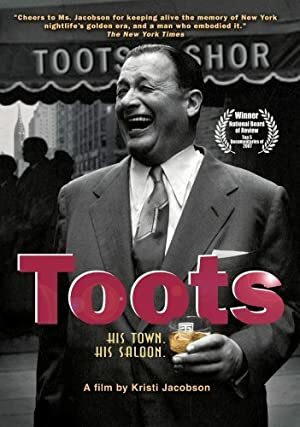 Toots was released in 2008. Joe Dimaggio: The Final Chapter was released in 2000. Whitey Ford played Himself in Once There Was a Ballpark, released in 1997.